We offer short-term residencies (3, 6, or 12 months), and long-term (project-defined) residencies for really big ideas. Our artists in residence are provided workspace, fiscal sponsorship, project mentoring, and help connecting to continuing education, communities, and professional opportunities. 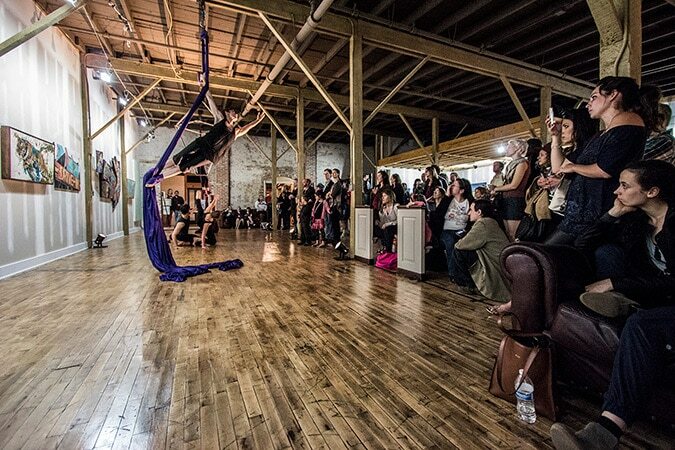 We partner with exceptional programs like Periscope, Nashville Sideshow Fringe Fest, and Leadership Nashville. Our artists often go on to exhibit and present their work throughout Nashville, and well beyond. 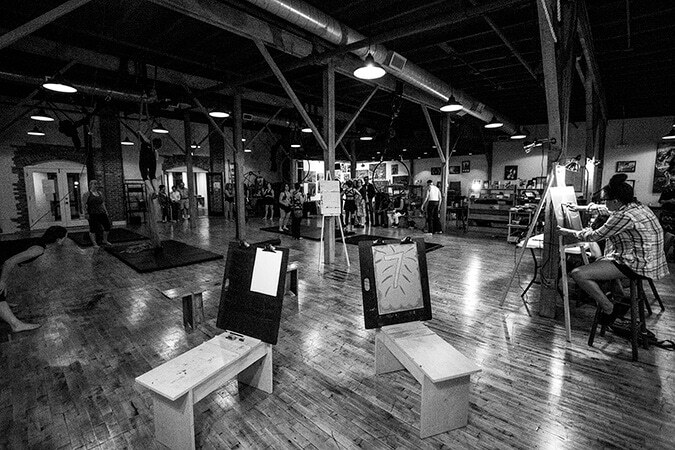 Our studio get’s a lot of foot traffic for art crawls, classes, and events. Resident artists get special opportunities to show their work. Create and present your work here. Try a new skill and challenge yourself with something you never thought you could do. Are you in it for the long haul? Our teachers are professional working artist, here to teach you what they know. 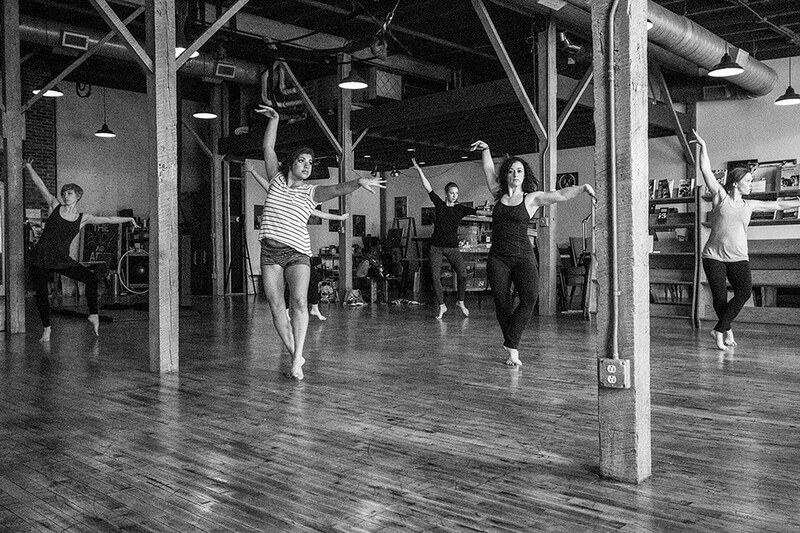 Our artists-in-residence teach classes at abrasiveMedia. We are growing our class program, and would love to host your classes in our home!